This study is about the British people who chose to convert to Islam. It is based on extensive interviews with 70 individuals living in various cities in the UK. 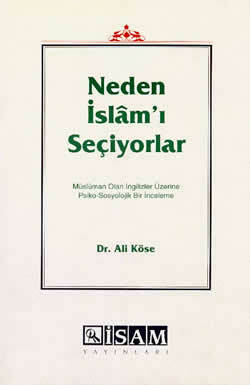 The objective of the book is to draw conclusions from a psycho-sociological analysis of the choice the Westerners in general and the British in particular make to convert to Islam.